Anyway, I'm sure you're not terribly interested in my past so I'll get back to the topic. In 2004 I took a course from Dr. Rodney Frey, an anthropologist who has worked closely with the Coeur d'Alene Native American tribe to preserve their native language and to record the oral traditions of the tribe's elders. Required reading was a book called Stories that Make the World, which delved into the origins of the world as told since the beginning of time. Whether you believe the stories or not isn't the point. The compelling aspect of the whole book is that you get to glimpse how this tribe ties the landscape into their oral tradition. These stories are told as the listeners actively or retrospectively look upon the landscape. The land itself is how these stories are stored and recounted for generation after generation. The truly remarkable thing of the oral tradition being tied into the landscape is that it gives a people a real sense of position in the story. They are there and living history through the story, so that they might tell their children and continue the tradition. Thinking back, I have done much the same thing, as I'm sure you have as well. Some examples are when you drive by a house you used to live in and suddenly all these memories come rushing back. Or perhaps you feel much the same connection when you visit a historical site that is well preserved. But, at least for me, this had always been a secondary sense to me. After taking this class and learning about the area I had lived in for years through the memories and landscape of the Coeur d'Alene people really opened my mind. I'll be the first to admit that I am no expert on this sort of thinking, but it really made an impact on how I am tied to the land in which I live. I remember several years ago when Microsoft activated its "terrasever". It was a one terabyte (!) hard drive filled with satellite imagery of the world. I thought that was the bee's knees, until Google Earth came out. Since then GE has been developing into an information giant. You can flick across the digital globe as easily as you could a physical one, yet not have it take up nearly as much space on your desktop! Then something uncanny occurred a few years back, you could upload photos and website links and tie them to a geographical spot. Suddenly, the globe could tell you stories. A few years ago I started using Google Earth as my notepad. When writing a book, I use Google Earth to record all of my notes into one place. You can save folders, create layers, and color the location pins to help keep your story straight. The first time I did this was while I was writing Hell's Highway and A Bridge Too Far. I found it difficult to remember where certain units were positioned and how they moved. So I set up a Google Earth file with all of the individual pins and notes. Since then I have used Google Earth to map out most of my history and topics of interest. I thought that perhaps people might find them useful too for either wargaming or academic projects. So, as I complete these files, I will post them here for people to download and use. Feel free to let me know of any inaccuracies and I'll see to getting them fixed. So here's my first one on the Oosterbeek Perimeter during Operation Market Garden, September 1944. I have not touched this file in years, and I apologize that its not as complete as it could be. I'm currently working on one for 'ghost planes' of the Sahara, as I've recently been inspired by the sands of the deep desert! Hopefully this one will be a bit more comprehensive and interesting! Thanks for reading and go download Google Earth! 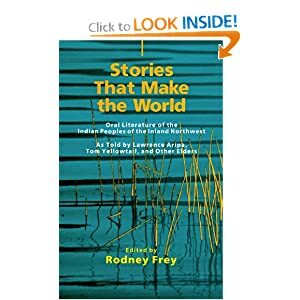 Also, you really should read Dr. Frey's Stories that Make the World if you are interested! Instructions: Download and install Google Earth. 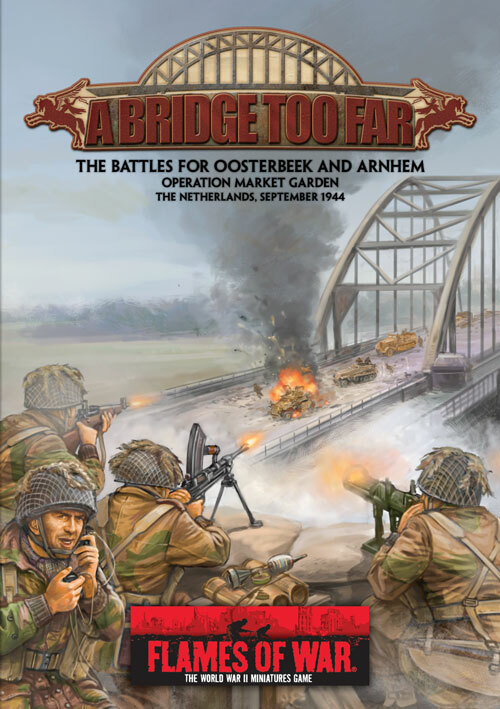 Then click the Oosterbeek link to download the .KMZ file. Google Earth should automatically read the KMZ file as soon as you have clicked on it and take you to Oosterbeek! Sacry Biscuits this is an awesome post. My job is working with mapping. Topographic data, imagery and all sorts of G.I.S. related data is what I deal with Monday to Friday. I often get excited about it. I also live in the N.T. of Australia. Darwin to be exact. Here there is also an Indigenous history of the landscape which is fascinating and very often the storys are brutal and violent. Central Australian dot art is interesting as while it just looks like abstract patterns to most when you view the landscape from above the paintings are really physical and spiritual maps. I have used Google Earth for research and inspiration to create table layouts for Flames of War. Many places though don't resemble the landscapes of the 1940s. However some places are not that much different. Like you I started tracking locations and times but with the NZ 2nd Div in Italy using Google Earth. I must also say that the map graphics in the FOW books are excellent.